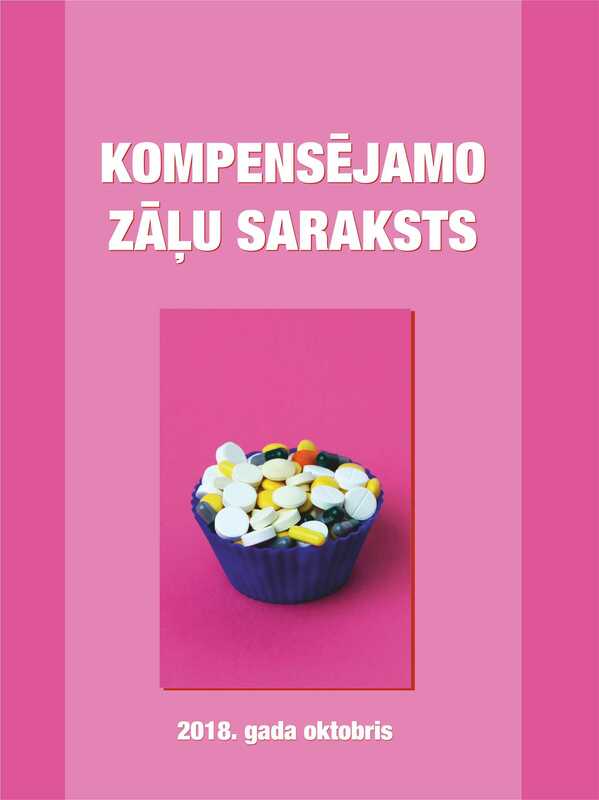 LIST OF REIMBURSABLE MEDICINES - Medikamentu Informācijas Centrs. Medicine Information Centre (MIC) issues regularly the List of reimbursable medicines in a form of a book, containing all the medicines reimbursed by the State. The book also contains the list of diagnoses with the diagnoses for which the State reimburses the abovementioned medicines. Books can be purchased at MIC office at 60 Lāčplēša iela, Rīga, 5th floor, on weekdays from 9.00 till 17.00. Books also can be ordered at the wholesalers „Tamro”, „Recipe Plus” and "Magnum Medical". The price of the book at MIC office – 7.00 EUR. Detailed information about purchasing the book is available at MIC office by the phone 67821245.